Sauces play an important part of all cuisine. Sauces originally came about to mask the unpleasantness of food back when refrigeration was nonexistent. But today sauces have a much more "happy" place on our plate. A sauce is liquid or sometimes semi-solid food served on or used in preparing other foods.Sauces are not to be consumed alone, they are accompaniments to dishes. Sauces add flavor to dishes, add moisture to drier foods, and they add nutrients. The number of sauces in the world are endless. As long as chefs continue create amazing dishes, amazing sauces will be born. Although there is an endless aray of sauces, there are only five "Mother" sauces. Of these five sauces, any sauce can be created with a few modifications. 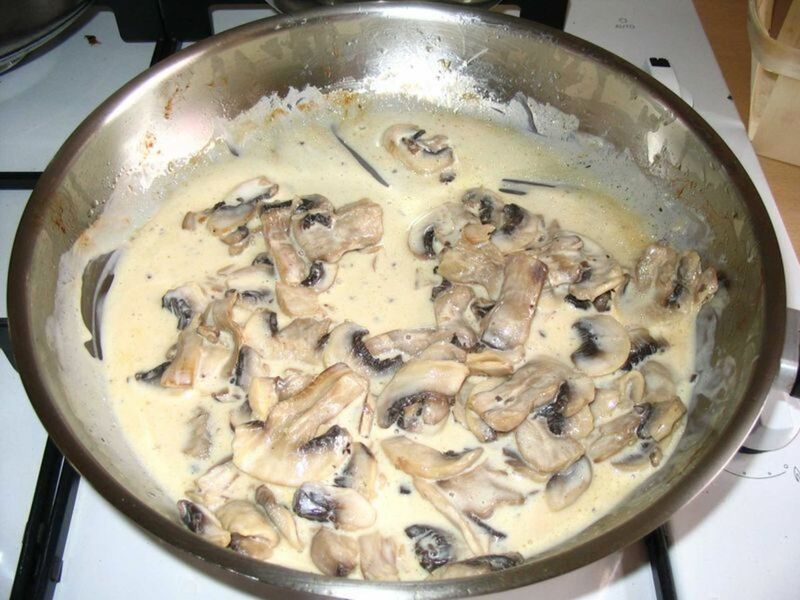 The Béchamel sauce is also reffered to as a basic white sauce. This sauce is great for making cheese based sauces. This sauce is very easy to make and is the absolute best for making a great Mac & Cheese. Here's the general idea on how to make this sauce. I will not give exact measurements so that you may adjust it to the amount you see fit. While milk simmers. begin to make a light or blanc roux ***Important*** Remember it is easier to thin a sauce than to thicken so it is ok if you make too much roux. Remove milk from the heat and remove the onion from the milk. Begin to temper milk into roux wile wisking briskly. The Velouté sauce is a white sauce using stock and is great sauce for meat. This is very easy to make. The key is when using this sauce you want to pair it with the same meat as the stock you are using.So remember beef with beef, chicken with chicken and fish with fish. 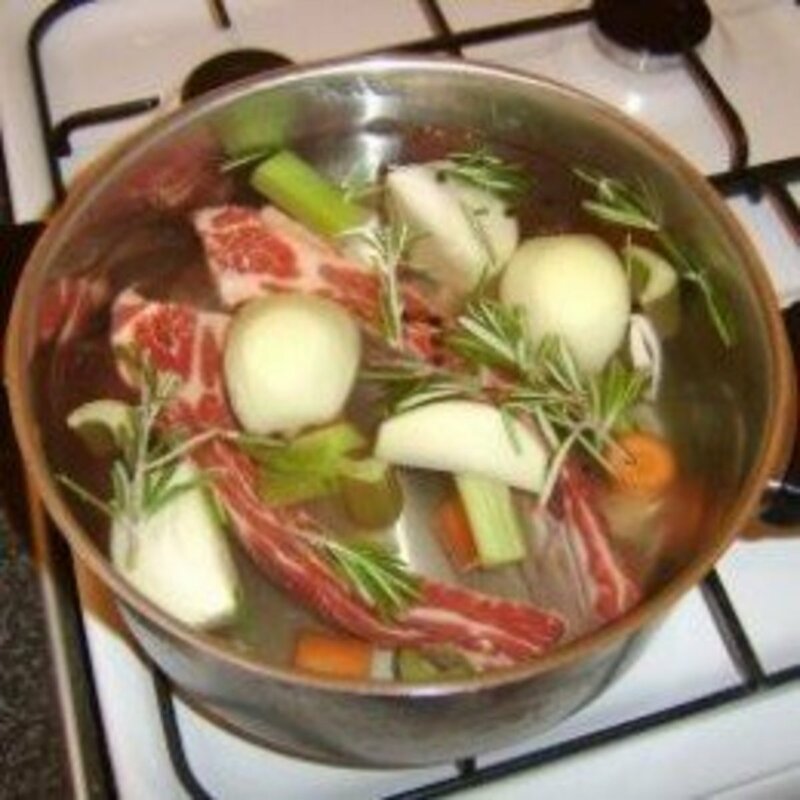 Slowly add your stock while whisking briskly. The Espagnole sauce is a brown sauce. This sauce is widely used in cajun/creole cooking. Make a nice brown roux. Add Sachet d'epices:* 3 or 4 parsley stems, chopped * 1/2 teaspoon thyme leaves * 1 bay leaf * 1/2 teaspoon cracked black peppercorns * 1 clove garlic, crushed * The above ingredients are placed into a 4" square of cheesecloth and tied into a sack. Simmer for about 1 hour, and skim the surface if necessary. 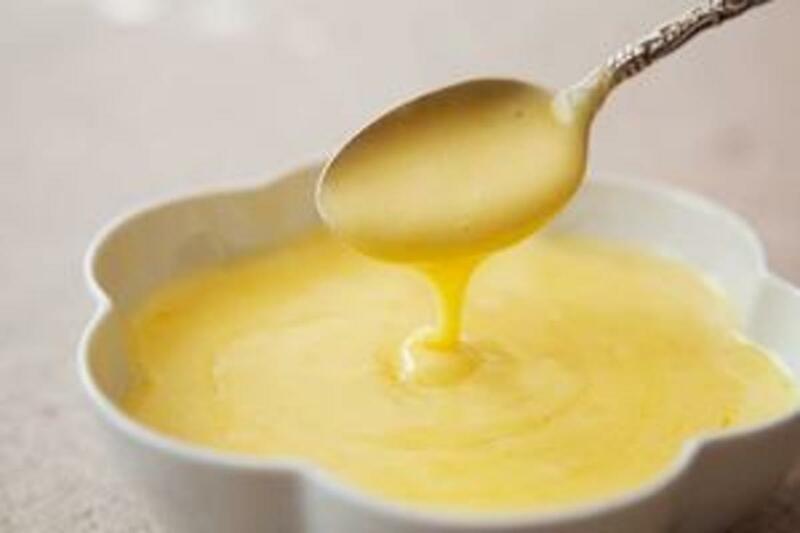 Hollandaise is a sauce made with an emulsion of egg yolks and fat.It is generally used with vegetables, fish and egg dishes, such as the classic Eggs Benedict. Vigorously whisk, the egg yolks and lemon juice together in a stainless steel bowl until the mixture is thickened. Place the bowl over a saucepan or barely simmering water. Whisk rapidly, be careful not to let the mixture get too hot or the eggs will scramble. Slowly drizzle in the melted butter and continue to whisk until the sauce is thickened and doubled in volume. ***IMPORTANT*** do not add butter to rapidly or you will ruin the sauce and have to start over. There you have it the five"Mother" sauces! These sauces are just the foundation to all the sauces you can create. have fun with it and tweek them here and there to your own liking. Cooking is supposed to be fun and an adventure. Before you go off start making your sauces here are a few tips. When using a double boiler make sure the water does not touch the bottom of the bowl and the water is at a low simmer not boil. 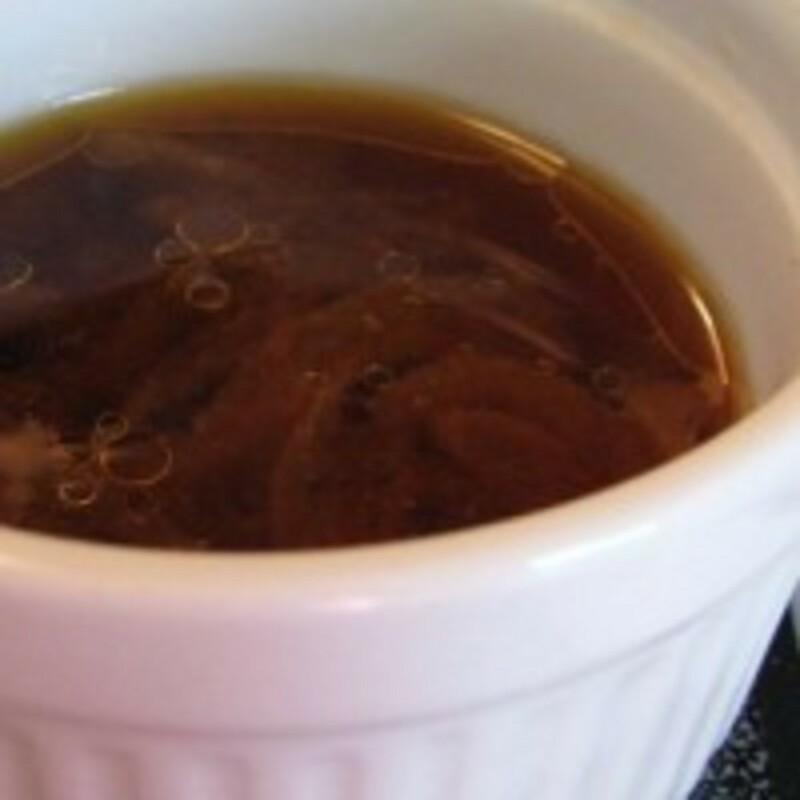 What Is Au Jus (Beef Jus With Stock), and How Do I Make It? FYI, your website doesn’t seem suitable in Opera. mmmmmpp . yummy ! i love it . When I make my hollandaise I do not use a double broiler, I use a metal bowl and straight heat over a gas burner on low with one finger near the bottm of the bowl so I can tell the heat and pull the bowl off while whisking. I add my lemon in at the end not mixed with the egg yolks. If I make a hollandaise I do so when I know we are having steak or veal so I can make enough to make a bernaise sauce with the remainder. i want to be a chef! thats why i want to know the five mother sauces..
Nadakumar ..... What abt hollandaise? Not a sauce? You better read your notes ..
Mayonaise used to be a sauce in the early days when we made it from scratch ( egg yolk oil etc. etc.) today mayonnaise is considered a bread spread . For your kind information there are 6 mother sauces. kindly update. they are Mayonnaise, bechamel, Veloute, Hollandaise, Espagnoule(brown sauce) and finally tomato sauce. now i know that there is a 5 m-sauces..
i love my mother ! ! ! ! ! thanks foe the info.. this is a big help for my culinary class! 8 years ago from America! wow, this is a blast from the past. my days as a junior saucier. 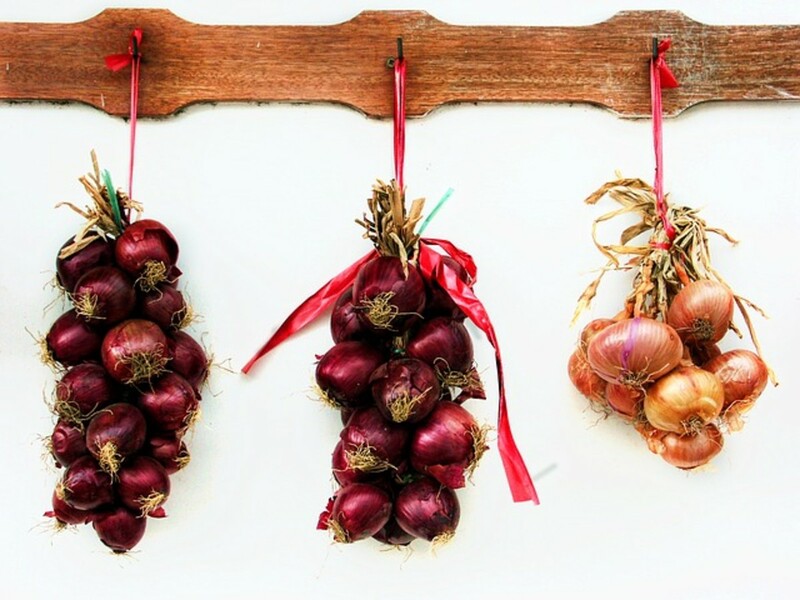 time flies when you're making sauces. What a cute hub! I didn't know there were 'mother sauces'. Very informative 'mother sauce' Hub. I can only remember maybe 3 at any given time, so this Hub will come in handy when I'm stumped. haha.. i love the mother sauce...love it!!!!!!!!! luvintkandtj , wow you are great cook. Great article. I sort of do a without-recipe of a bechamel type sauce and make Southern gravy on occasion. I need to become a little more accomplished in my sauces. Thanks for laying this out for us in such a neat way. Mothers sauces are super easy.Béchamel is great for mac and cheese or Alfredo sauce. Hollandaise takes some patience and practice to get right. if you rush it you will ruin it. no doubt! You are obviously a good cook! me too! thy are great for everthing from amc and cheese to a fancy meal. I love these sauces! mmm! Thank you it was the first class i took my first day of college the first og round so it is something that sticks with my now. Adorable kids and great information. Good going! Now you went and made me hungry! I think that sauces and gravies, are a food group unto themselves!